Same awesome tape, different way to use it. 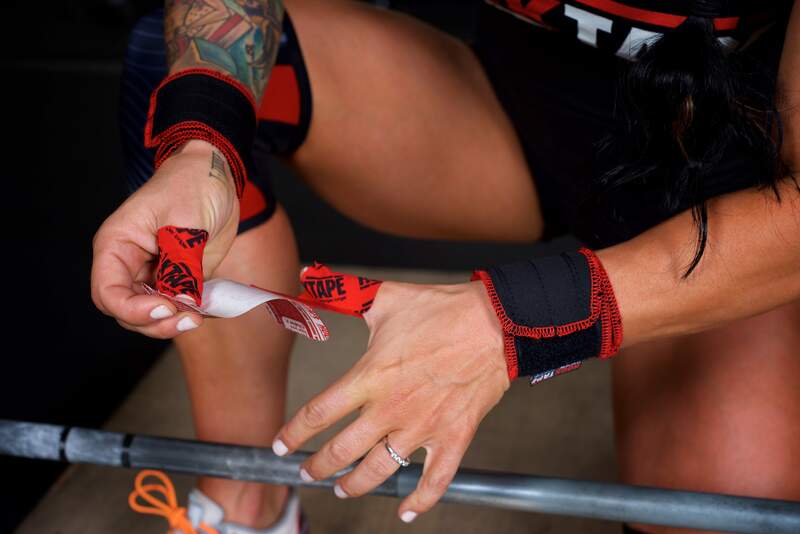 Our Hook Grip tape provides pre-cut strips sized to protect weightlifters thumbs when using the “hook grip” technique. 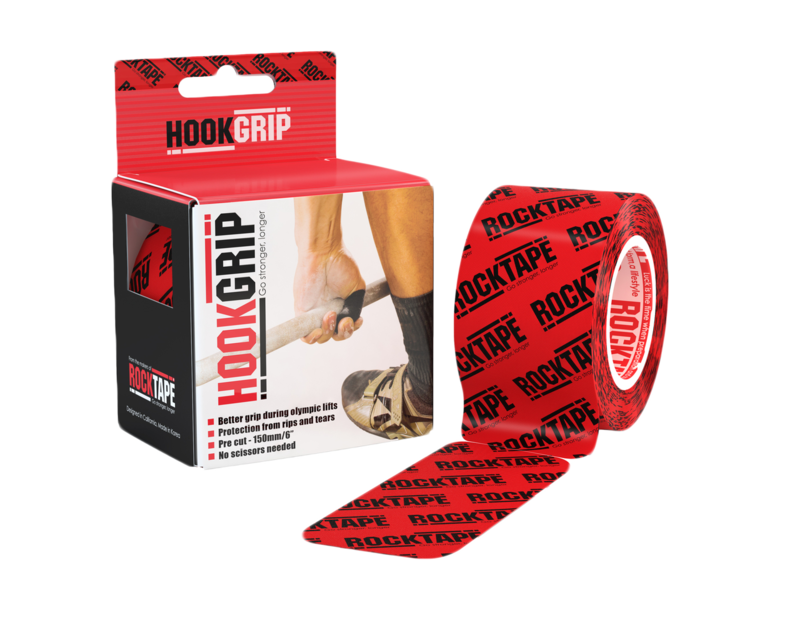 We have taken the standard 5cm x 5m roll of RockTape and pre-cut 32 of the 15cm strips that easily tear off for quick use. That means less time for taping, and more time for lifting. Hook Grip – a method of holding a barbell by gripping the thumb between the barbell and the remaining fingers, thereby making the grip strong when performing heavy load lifts.